What Is Family Support Vs. Spousal Support? Family support, spousal support and child support are all intended to provide financial assistance to a former spouse and any children from a marriage. All three types of support orders are usually subject to modification upon a material change in circumstances, and the orders have a fixed expiration date. While similar, some important distinctions exist between these types of support. Child support is an amount of money awarded to provide for a child's needs. An award of child support is separate from an award for spousal support. If both types of support are awarded by a court, it requires two separate orders. Child support has priority over spousal support, meaning that if the spouse ordered to make such payments only has enough disposable income to pay one type of support, the court will only award child support. Family support combines child support and spousal support into one payment. The court order does not specify how much of the payment is for child support and how much is designated for spousal support. A court will not issue separate orders for child support and spousal support if a family support judgment is entered. Family support is often awarded where the parties are in mutual agreement, but in some states, a court can enter a family support judgment even without the parties' agreement. There is some variation from state to state in how courts determine the amount of support awarded, but the basic considerations are the same. The court ascertains the amount of income from both parents that is available for support. The court may presume the amount of income an under-employed or unemployed parent would normally earn. If the state has issued guidelines in which support amounts are based on the parent’s income, the court may also consider arguments as to why it should deviate from these guidelines. Tax issues that arise pertaining to spousal support and child support are governed primarily by federal tax law. 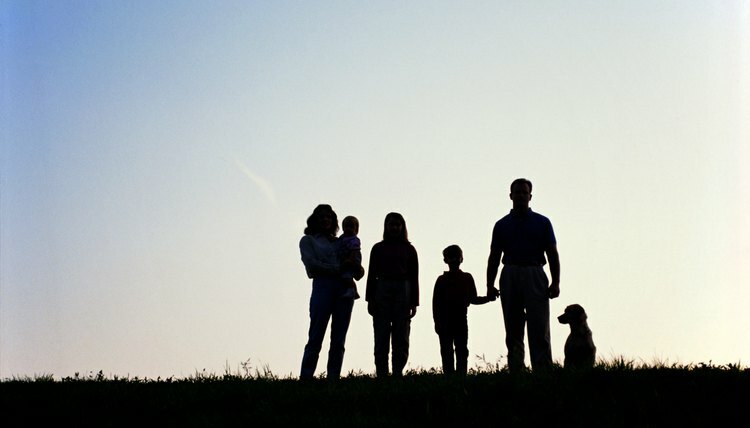 Generally, spousal support (called alimony or spousal maintenance under federal tax) is included in the payee’s gross income and payments are deductible by the payer; however, payments designated as child support are usually not included in the payee’s gross income and are not deductible by the payer. Family support orders, if properly drafted, allow the payer to deduct the payments, but the payee must still include the amount received as income. What if a Spouse Refuses to Pay Alimony? When a divorce court orders alimony, the order is made part of the original divorce decree. Even when the spouses have reached a marital settlement agreement that includes an alimony amount, that agreement is made enforceable in court when the judge signs off on it. Divorce and alimony are governed by state law, and laws vary across the country, but all states allow a spouse who is entitled to alimony but is not receiving it to return to court to enforce the original alimony order. California spousal support, or alimony, is designed to maintain one party in the divorce in the same lifestyle she enjoyed during the marriage. Spousal support is money paid by one spouse to the other in accordance with a court order issued during divorce or separation proceedings. State divorce laws set the court guidelines for spousal support awards.